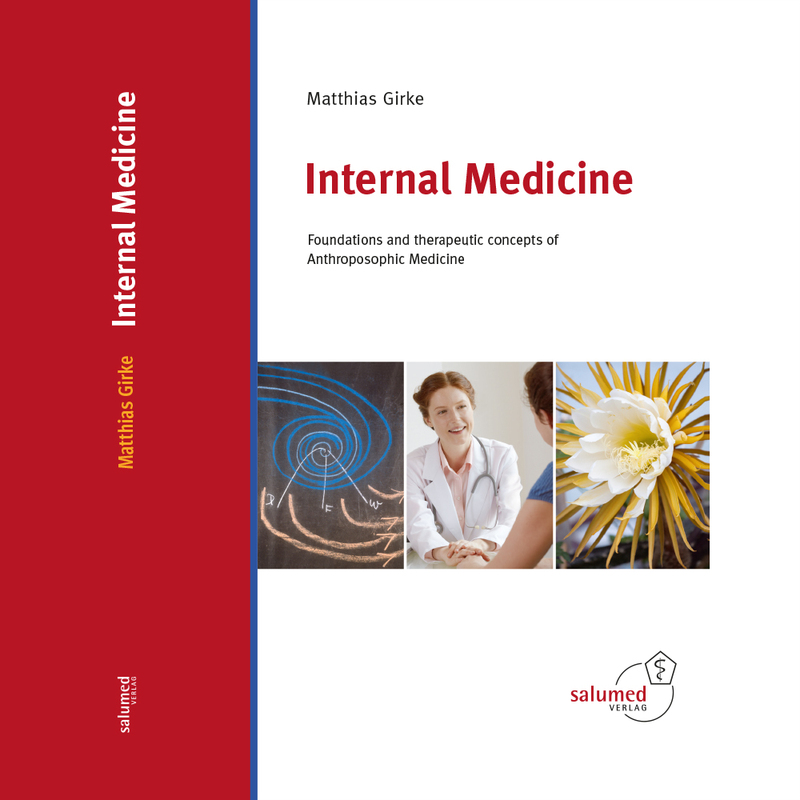 Internal Medicine from an anthroposophic view — the standard work for clinic, practice and study in the second, revised and extended edition. In his book, Matthias Girke elaborates upon the holistic approach to anthroposophic medicine, i.e. seeing the patient as a whole. He strongly encourages a precept in which body, mind and spirit are equally examined. International orders can be completed via PayPal! Email to: info@akademie-havelhoehe.de requesting to order the book, and giving your delivery address, and how many books are wanted. One copy costs 149,00 Euros + shipping costs with DHL (e.g. to the US 37,00 Euros). Matthias Girke comprehensively explains all the important sub-disciplines of internal medicine from the viewpoint of a holistic human understanding of Anthroposophic Medicine. Whether pulmonology or gastroenterology, oncology or diabetology — each topic is systematically and practically explored. The textbook serves as a fundamental guide to the anthroposophic science of man, disease and pharmacology. Therefore, it is very suitable as an introduction to Anthroposophic Medicine. Even physicians, who are already familiar with the treatment concepts, can complement their knowledge purposefully.